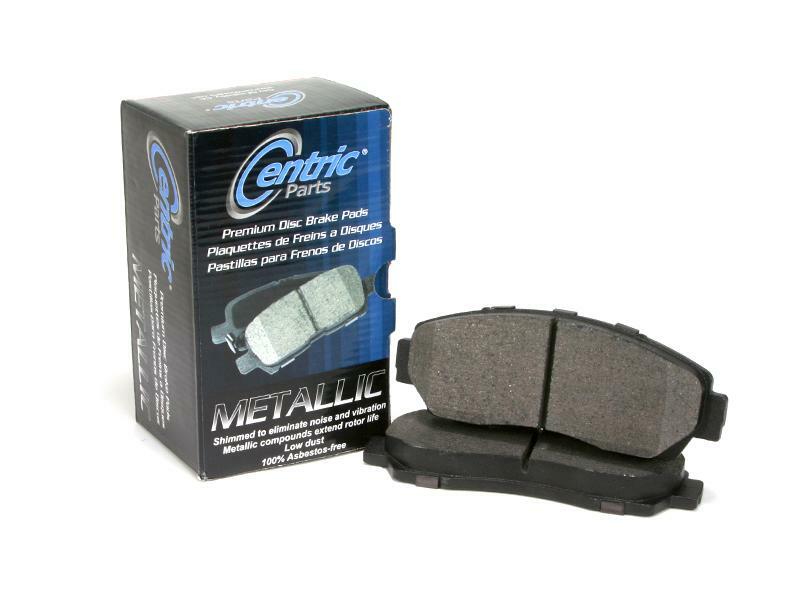 Centric Brake Pads - Premium Metallic - Dezod Motorsports Inc - Home of the automotive performance enthusiast since 2002. High friction level at all temperatures. Excellent pad for long rotor life.